It is our classic products accompanying us since 2009, made of selected fabric with waterproof protection. It is our classic products accompanying us since 2009, made of selected fabric with waterproof protection. 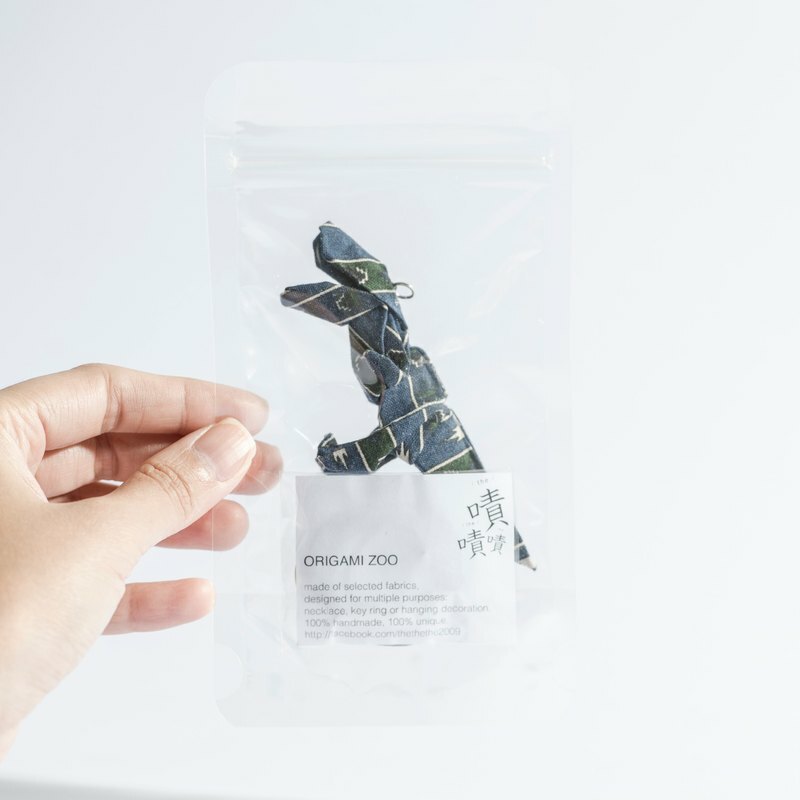 Each t-rex goes with an accessory pack including necklace, keychain and hanging decoration. Classical and durable design, that's why it lasts! \Inca Patterns/ https://c1.staticflickr.com/5/4162/34690902825_3cce11ea5b_b.jpg https://c1.staticflickr.com/5/4166/33881130553_1e7e38e738_b.jpg https://c1.staticflickr.com/5/4178/34690902945_6e0d6433b7_b.jpg https://c1.staticflickr.com/5/4173/34306109740_58a5f47fcb_b.jpg https://c1.staticflickr.com/5/4177/34690901925_3681ac17d6_b.jpg \How to use/ https://c2.staticflickr.com/2/1889/29464601457_1008a52660_b.jpg Each t-rex goes with an accessory pack including necklace, keychain and hanging decoration. \spec/ head to tail is approx 10.5cm 100% handmade, 100% unique.